Part 2 of 7 done! Not sure why we needed an entire book dedicated to Waterloo. So much of this novel is superfluous flowery wording. 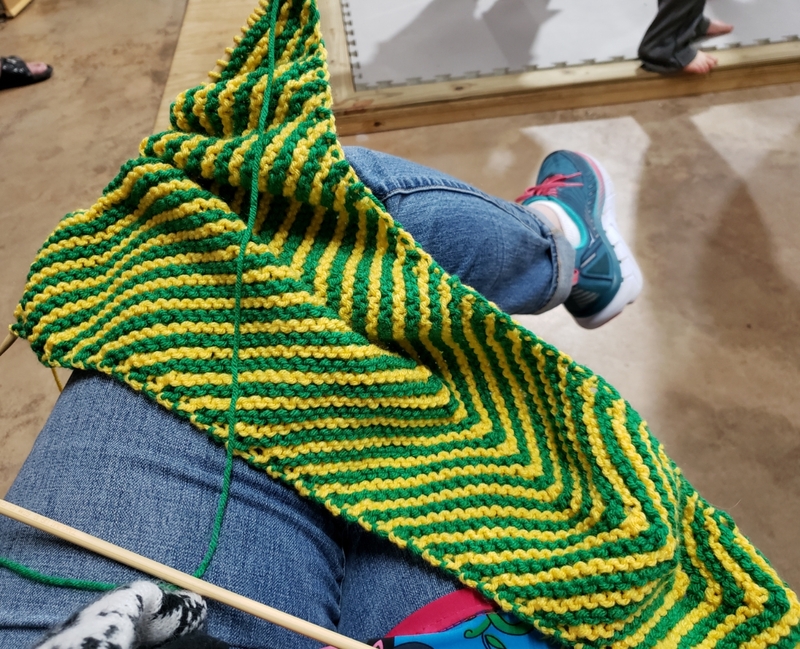 Current project: an alligator scarf. 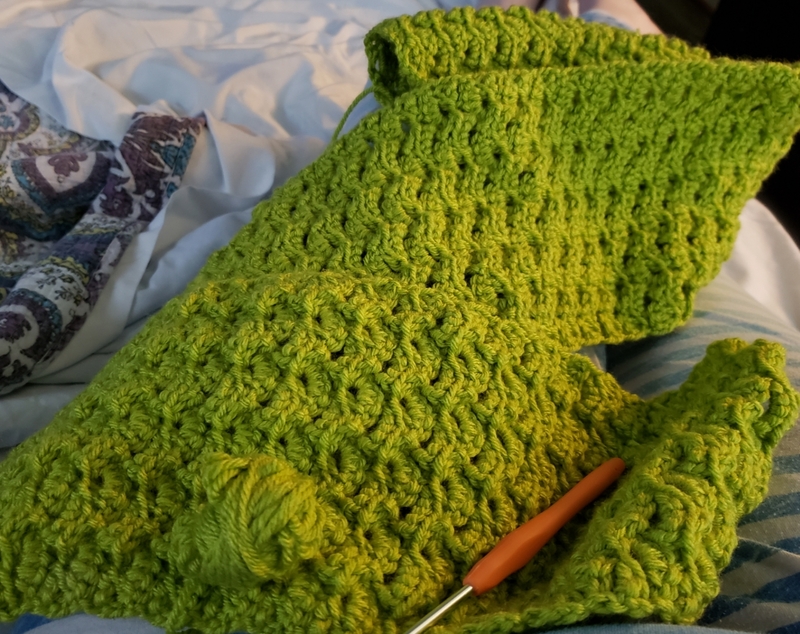 Crocheted in a shell stitch to simulate scales. Will have a head, legs and a tail. Another hour down. We are into the part about Cosette now. Poor girl. Learned to interlace knit. 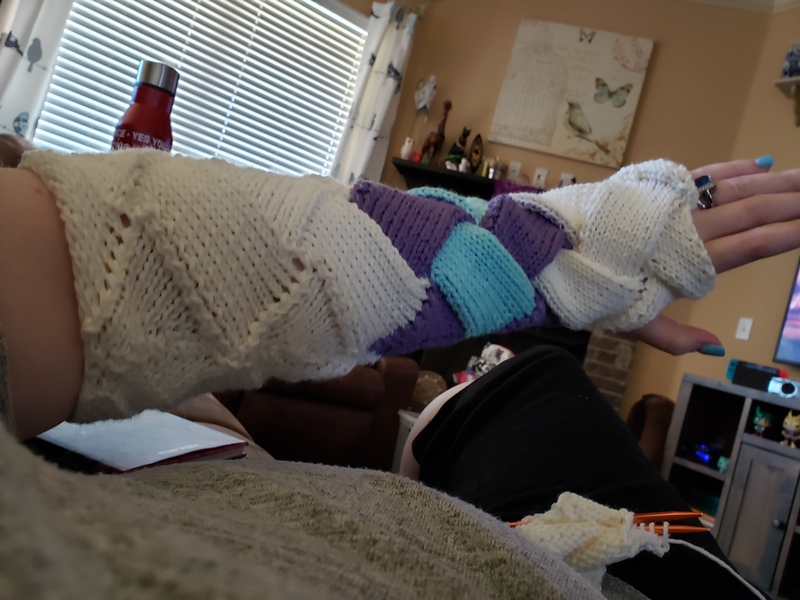 Made this cool arm warmer. Will make more. The read-n-stitch has evolved since I'm updating my Etsy shop. And I have been busy. 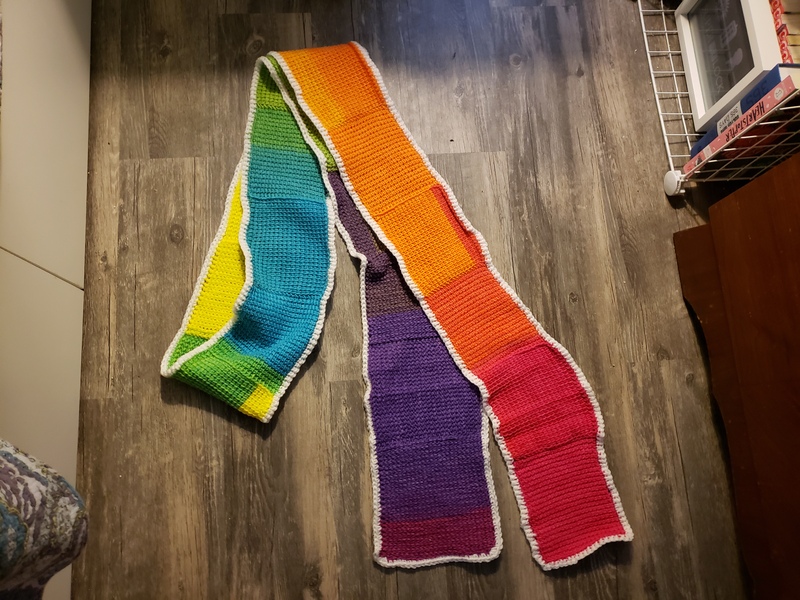 This scarf isn't done. I'm trying to figure out what to add to it to make it really come together. 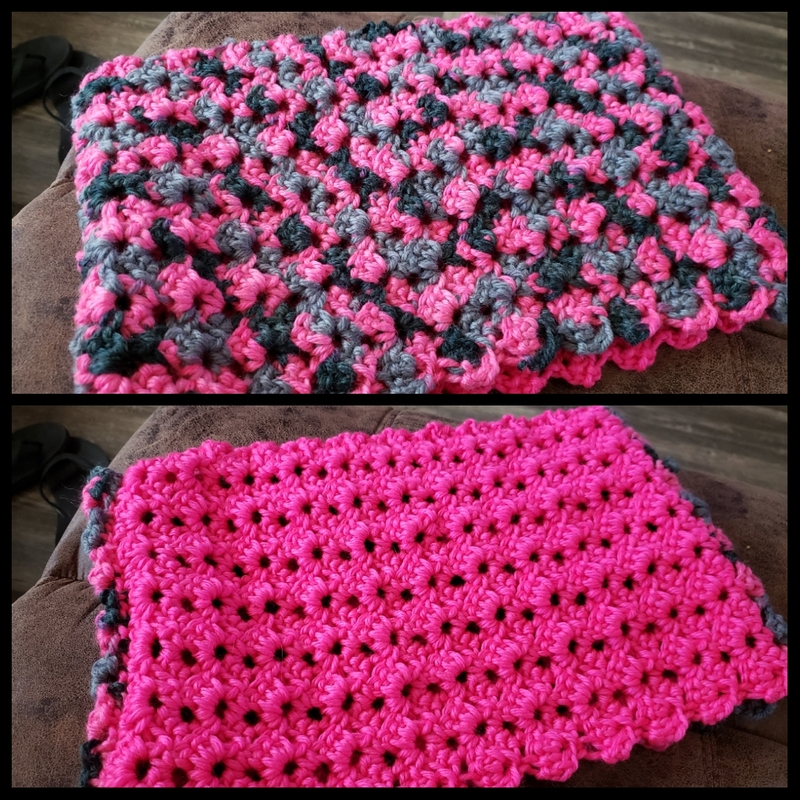 I call this one a half-and-half cowl. Made from wool blend. 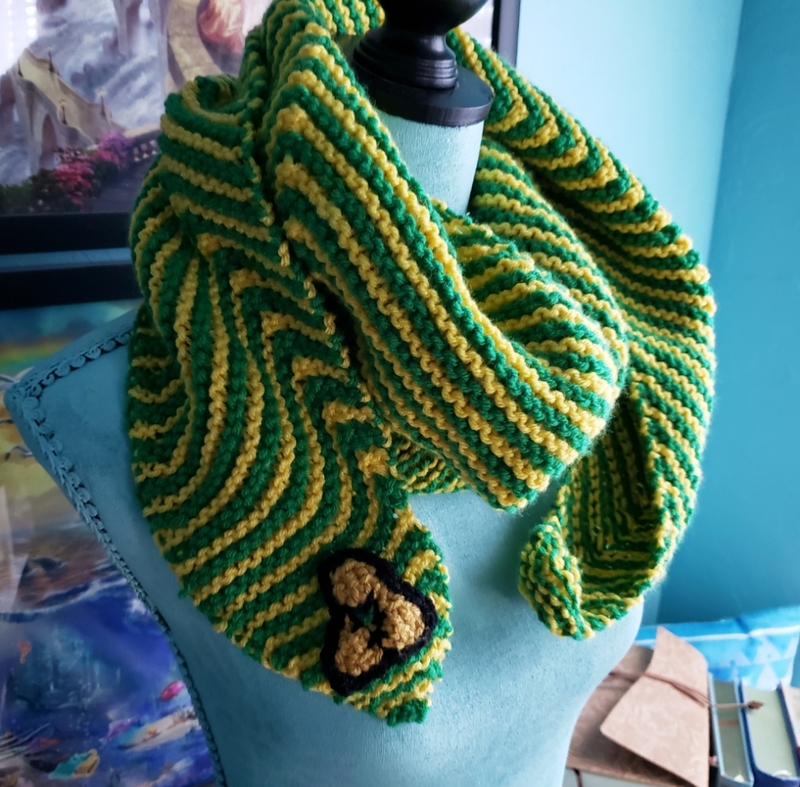 And this WIP is a Legend of Zelda scarf. 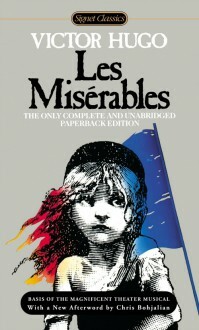 Les Mis is finally picking up and I am emotionally invested . Reading progress update: I've listened 534 out of 3660 minutes. Finished part 1 of 7! Woot! Reading progress update: I've listened 328 out of 3660 minutes. Grinding some of this today. This is one of those books that I am just determined to finish.